Designed by InkHive. 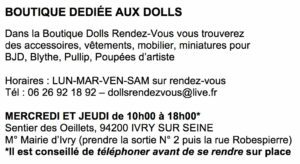 © 2019 Dolls Rendez-Vous. All Rights Reserved.